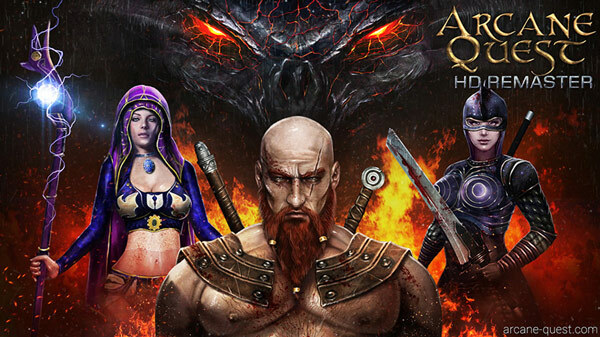 Arcane Quest – HD Remaster has been released and is available on all the stores! The game is a remake – remastered edition of the first original Arcane Quest, and this time it’s available on iOS too! The classic mechanics remain the same, inherited by the great HeroQuest, and enhanced with a lot of new features.